Craig Woodward from Flying Engine Stringband, Johnny Cant Dance' Cajun Trio, Woodward and Rough. 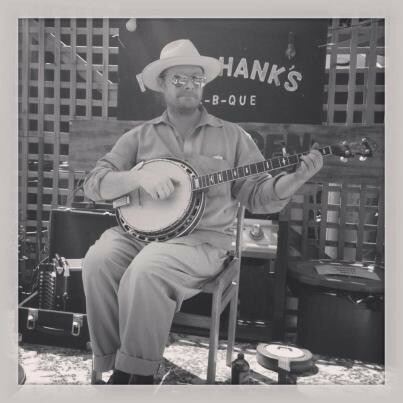 Performing banjo, fiddle and Cajun accordion tunes and songs Saturday and Sunday lunch times at Fancy Hanks bbq. Acoustic!